2 educational DVDs that walk you through a series of self assessments designed to help you pinpoint which physical dysfunctions you have. 3 Audio CDs containing the latest, clinically proven recommendations... techniques... and treatments. 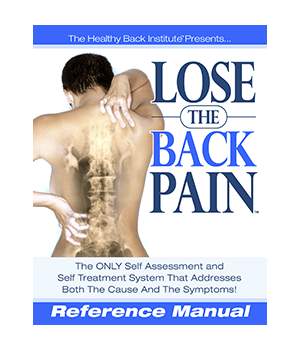 The "Back Pain" Bible - an in-depth reference manual including diagrams... photos... and charts that illustrate every step in the Lose the Back Pain program – so you don't forget how to perform each exercise properly. 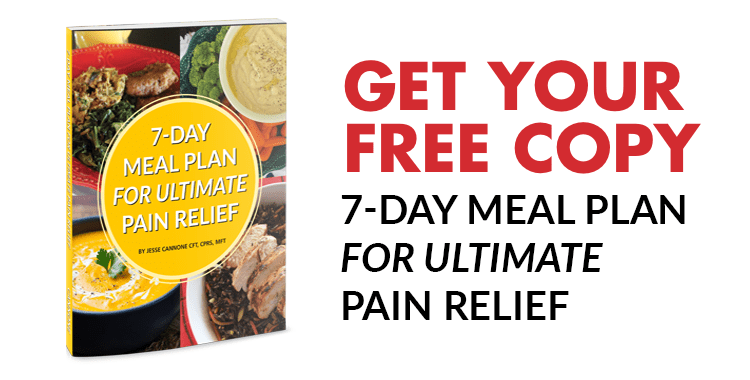 HOW CAN Lose the Back Pain - DVD System HELP? The Lose the Back Pain® System™ is the most comprehensive program available on the market today... that's GUARANTEED to help you identify the physical dysfunctions and muscle imbalances you have... and pinpoint exactly what's causing your back pain, sciatica, and herniated discs! Most of the back pain treatment options available on the market today don't address the underlying cause of your symptoms. And that's what makes Lose the Back Pain® System™so different. I give Steve and Jesse two thumbs up for the assessment and exercises for the specific problems on their tape, "Lose the Back Pain." 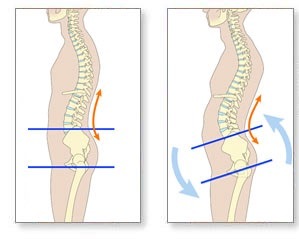 I had excruciating sciatica pain, radiating from the groin and buttocks down the right leg to ankle for one month. I did try several things for weeks without success, before I sent for your tape. Your video saved me months and months and also money for going from one doctor to another for relief. Hugs and thank you guys so much. I was fighting sciatic pain for several years, I tried the inversion table, Massage and chiropractor. I ran a 10 mile road race with minimal training. Big mistake! I had sciatic pain that no amount of meds would relieve. 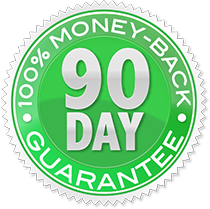 Your Lose the Back Pain program along with massage and chiropractic reduced the pain by 85%. Back surgery reduced the pain to zero. MRI revealed spinal stenosis. Decompression Laminectomy was the procedure. Now, I am playing golf and bike riding 3 weeks after surgery. I am convinced that your program helped speed up my recovery. Thank you for a great program. You will need a good understanding of how to use your computer. You will need High Speed Internet access. You will need Adobe Reader 8.0 or higher. It is the only Self-Assessment and Self-Treatment program for all forms of neck, back and sciatic pain. The success of the program is based on addressing your issues at a root cause level. We also understand that your pain comes from three primary sources: 1) compressive forces, 2) soft tissue inflammation, and 3) the ever-present mind/body connection. And as powerful as this program is, you are encouraged to combine the Lose the Back Pain System with other healing modalities. 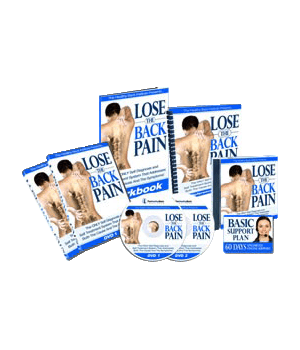 The Online Version of the Lose the Back Pain System is complete and the content is 100% the same as the Physical Version. Requirements: 1.You will need a good understanding of how to use your computer. 2.You will need High Speed Internet access. 3.You will need Adobe Reader 8.0 or higher. 4.You will need any Media Player (e.g., Windows or Real Player) 5.You will need Speakers on your PC or MAC 6.You may need to turn off your Pop Up Blocker If you order the Online Version today and realize that you would prefer to have the Physical Version (DVDs), please contact Customer Care at: 1-(800) 216-4908 #2 (INT:240-780-5977) or Email Us and ask for the Online Version UPGRADE. We will simply charge the difference between the physical and online versions to your payment method. The Manual is 80Mb, the Workbook is 57Mb, and the Audios are 37Mb each (there are 3 of them). The Videos are the only media that can not be downloaded. No, the videos are streaming media and not downloadable. You may watch them as often as you like, but they cannot be "copied" to your desktop. Yes, we do not have the time or the creative imagination to think up all of those stories. The photos are of our clients and in most cases they are doing the activity they love to do--which is their biggest goal and our greatest success!